Love this shirt! 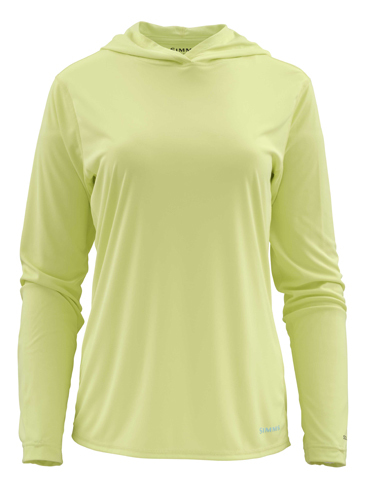 Simms solarflex shirts are my new favorite go to! I don't even fish. I just love the shirts! They are so soft, comfortable, breathable, have the right amount of fit and length, and gotta love the colors, at least I love the blue! Highly recommend!